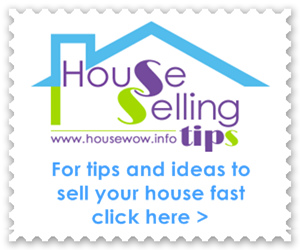 "Are you looking for lamp shades but you just cannot find exactly what you have in mind? Is that elusive shape, pattern or size just no-where to be seen in the usual run-of-the-mill lighting departments? 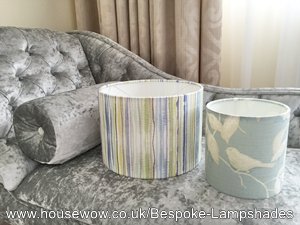 Do you want to add the finishing touches to your lounge, master bedroom, dining room, kitchen, guest room or study but you are tired of searching endlessly for lampshades that give that individual style and match your design scheme perfectly? Well, you need look no further because I have found exactly what you are looking for... Nifty Shades. Beautifully hand crafted lampshades in any size and in any fabric of your choice, these lamp shades really do make the Design statement which you desire. 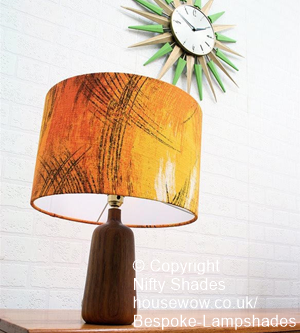 "Nifty Shades are a dynamic new company , driven by their founder Sarita Day to create amazing and wonderful pieces of functional lampshade art with a unique and bespoke design that their customers require. With a passion for luxury and quality finishes, Nifty Shades will work with you to complete the finished result in a lead time that most bespoke furnishing companies would find hard to beat. If you like what you see on this page, contact Nifty Shades directly to talk through your ideas and use the special discount code to bag yourself a lampshade bargain and save 5% using discount code 5Nifty376. Enjoy!" Save 5% by using discount Code 5Nifty376 at time of order of your lampshade. 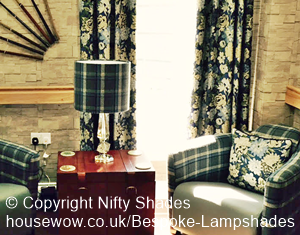 Tartan lampshade with crystal table lamp base: by Nifty Shades, bespoke Lampshades. 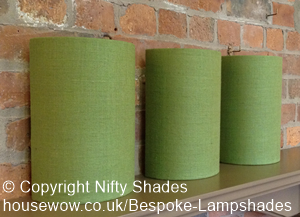 Forest green lampshade in linen fabric by Nifty Shades bespoke lampshades. Lampshade in stripes - blue, green, beige pastel fabric by Nina Campbell. Lampshade in midnight blue flower fabric. 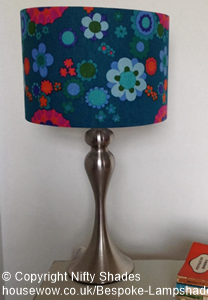 Lampshade in Retro blue flower fabric for table lamp by Nifty Shades bespoke lampshades. Lampshade in midnight blue flower fabric by Nifty Shades bespoke lampshades. Our range of customers is mainly Interior Design Companies and Private clients, we also supply shops in Northamptonshire and Buckinghamshire. What Lampshade sizes are available? We produce drum shades in a wide range of sizes, from 10cm to 100cm wide, also oval, rectangle, square and 1/2 wall shades. These are all available with a variety of linings including metallic and coloured. What Lampshade fabrics are available? 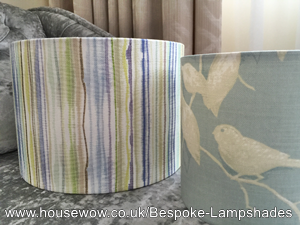 Most fabrics can be applied to lampshades. All designer fabrics can be purchased and we can advise you about fabric fire retardant safety standards and maximum lamp and bulb wattage. Please get in touch. Prices range from £18 to £230, depending on the size, fabric, finishes and size of the order. Full quote on application. Design time can be as little as one day. Lead time from 1-6 weeks depending on the size of order. 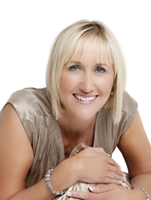 What made business owner, Sarita Day start the company? "I was trying to find affordable lampshades for my newly decorated, retro style lounge but was very disappointed at the range of shades available, they were all just too plain or too expensive! So, I decided to try making them myself, after some great compliments from friends and family, the orders soon followed. 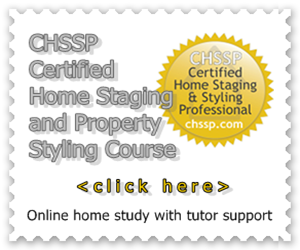 It was their positivity and encouragement that kick-started me into setting up the business." What does bespoke mean to you? "Bespoke to me means a product that is made to order to the customers exact requirements." 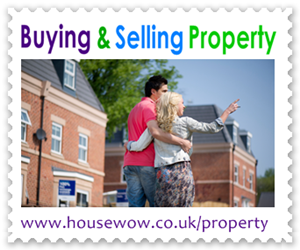 "The best part of my job foremost is the lovely comments I receive from my customers, I take great pride in what I do so to have a happy customer appreciate my work is a great feeling. I've always loved fabric so when I receive the customers fabric I get very excited to see what they've chosen. Before I start to make the lampshade I like to take a long look at the fabric to decide the best pattern placement, it's important to me that if a customer sends me a beautiful fabric, featuring birds for instance, that those features take a prominent position on the finished product." 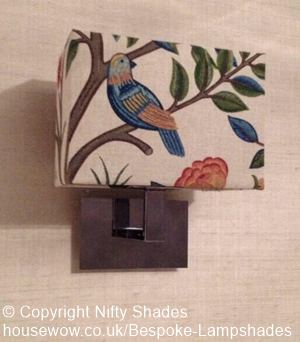 Lampshade for wall lamp bird fabric by Nifty Shades bespoke lampshades. 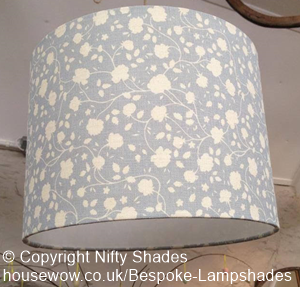 Ceiling Lampshade in powder blue with white flowers by Nifty Shades bespoke lampshades.